According to HP’s Stacy Wolff, who dropped into Sydney earlier this month for a chat with journalists about the company’s newly-minted approach to design, this journey into the premium market isn’t necessarily being led by engineering alone. It’s also being led by design. 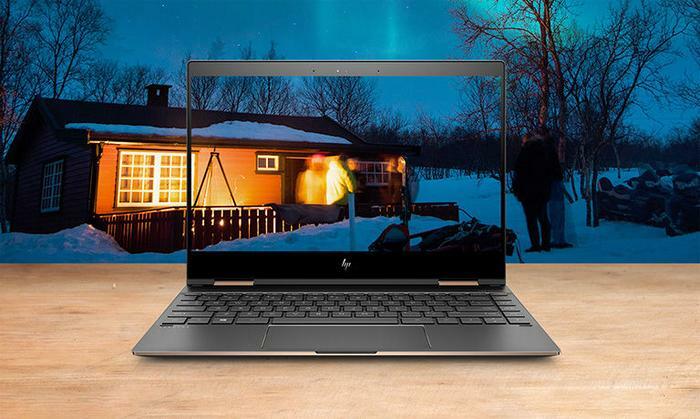 Across both the business and more consumer-friendly shades of HP’s portfolio, Wolff says that the company’s products are being conceived and refined with the input of experts in the field of design. 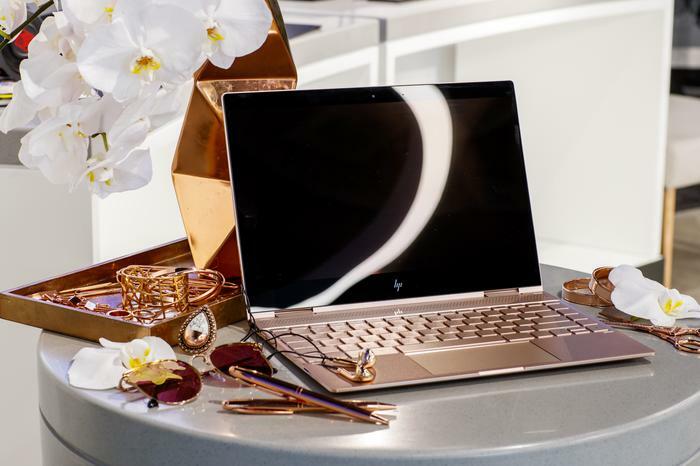 He says they consulted a lot of fashion and design reference magazines when charting the company’s new course for consumer products but now things have gone full circle and they are finding a lot of those same publications now want to include HP’s products as examples of those styles. According to him, the company’s new approach can be summarized into three letters: PHI. Progressive, harmonious and iconic. The first of these principles involved envisioning products that “lean forward”. Devices that aren’t just a better execution of the same idea but an evolution of what that core idea is. The second refers to the way that HP’s lineup “feel like a family”, complementing one another. Meanwhile, the final pillar of this approach - iconic - was something that HP worked to achieve through build quality and curated materials. 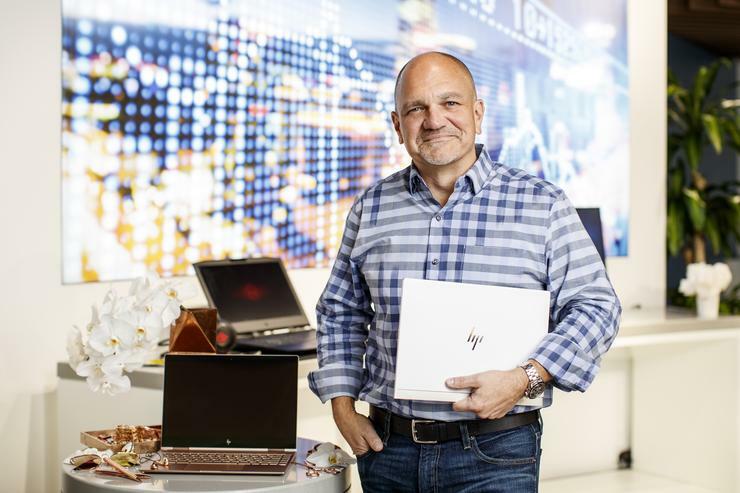 Where other PC vendors are sticking to the aluminum and plastic, he says that HP’s pursuit of more distinct results took them to to new places. For example, honeycomb carbon-fiber proved not just crucial to achieving the lightweight form-factor of the Spectre x360 but also a foundation for the device’s striking ash aesthetics. Likewise, he says that HP found textiles played a similar role when designing their entertainment-focused ELITEONE 1000. He says the their existing partnership with audio brand Bang & Olufsen provided a great opportunity to learn more about this aspect of their product experience. 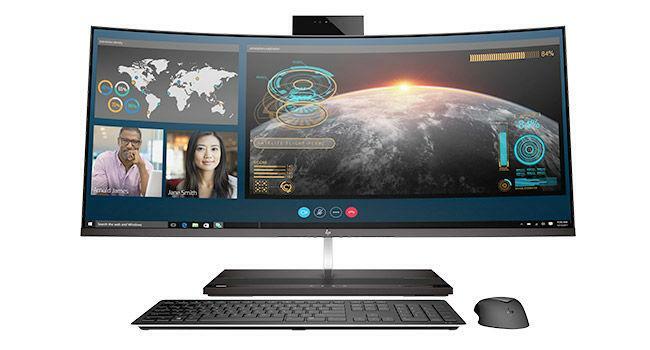 Read more Can Huawei change the PC game? When asked whether or not the shift by smartphone vendors towards dropping the headphone jack and by PC vendors to shift from USB to USB Type-C, he didn’t rule out whether or not a similar trend would influence HP’s consumer-grade products going forward. 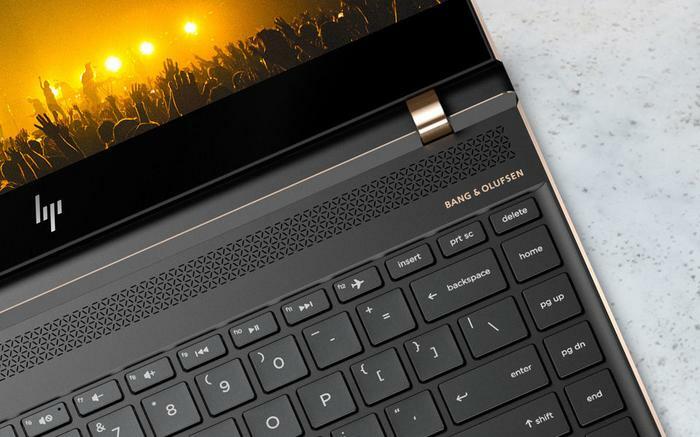 Wolff says that with the arrival of the HP Spectre, and the advertising campaign that accompanied it, HP has “reached a little bit of recognition on the transformation that has taken place within [the company]”. He says that the first attempt usually isn’t where HP’s products excels - but, rather, the second or third iteration. The company say their strength might not lie with being first - but with channeling the insights that come with each attempt into innovation that creates meaningful improvements for customers later down the line.